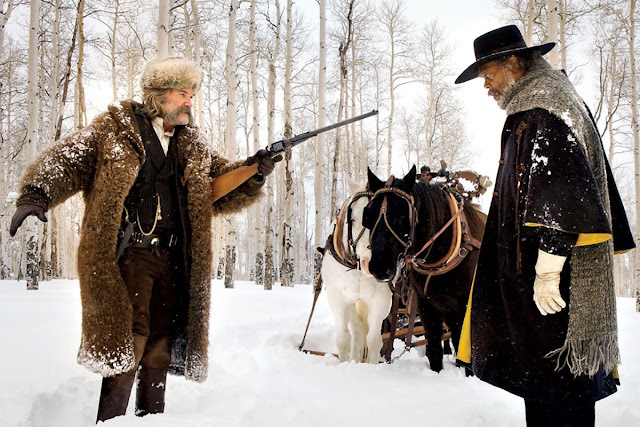 This week, Kyle and Harper discuss Tarantino's newest, THE HATEFUL EIGHT! We dig into the themes, performances, where it ranks among Tarantino's filmography, and whether it is worth it to see it during the 70mm Roadshow. Enjoy! Listen here, or subscribe on iTunes or Stitcher! Don't forget–if you like the show (or have a suggestion on how we can do better), please leave us a review on iTunes!